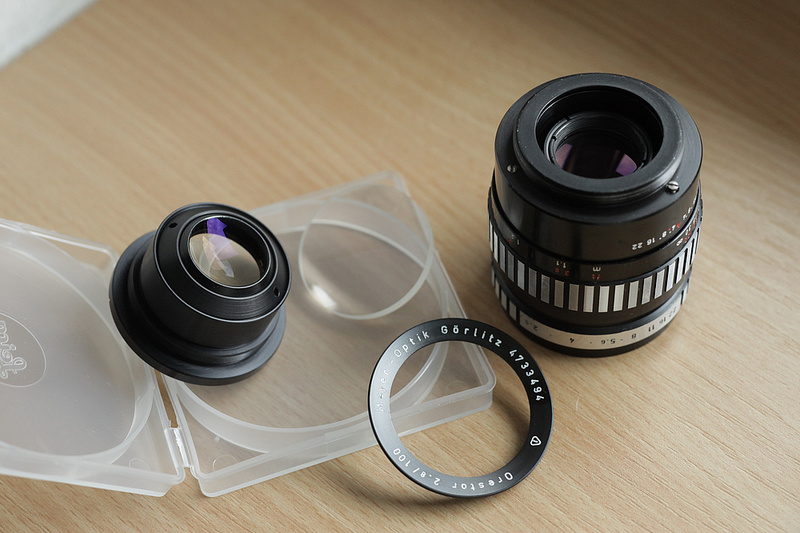 Procedure is same for M42 and Exa version. 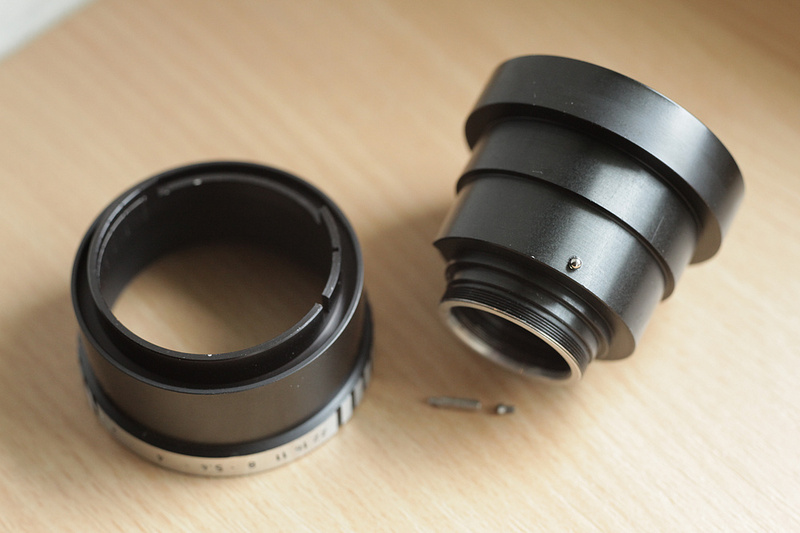 Only difference is rear part with mount. 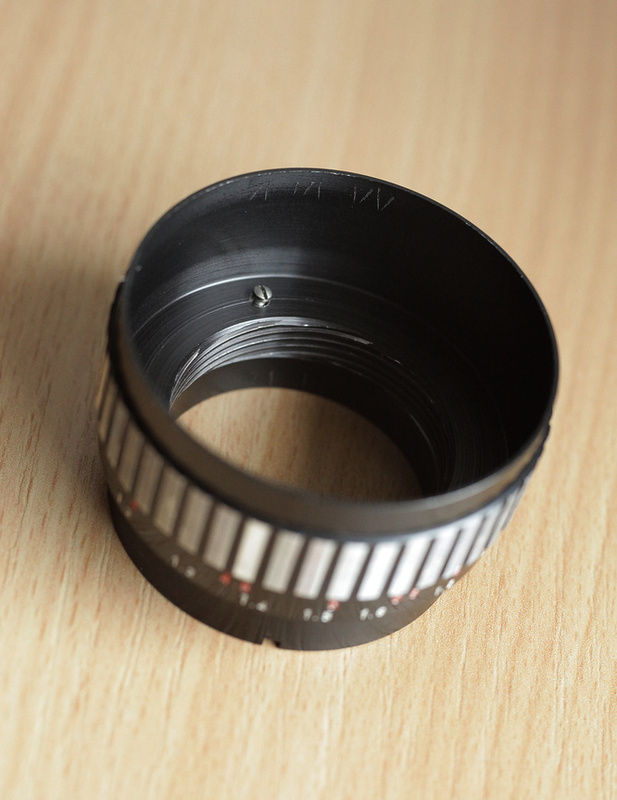 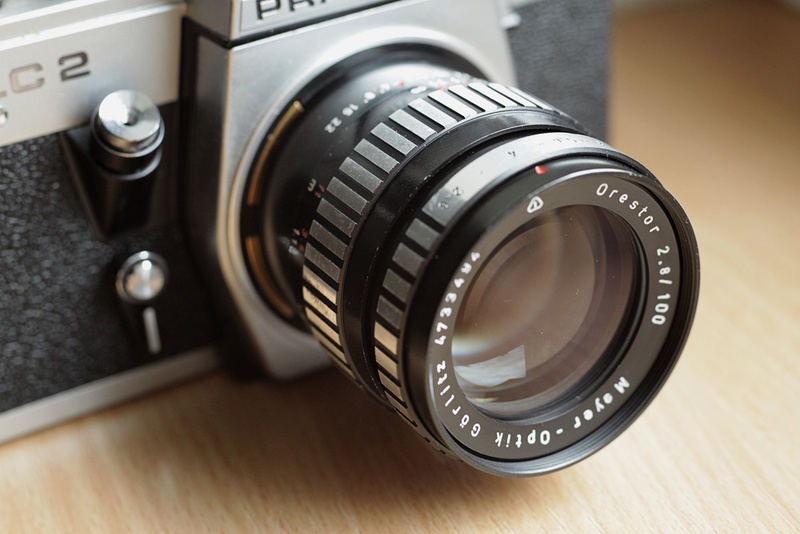 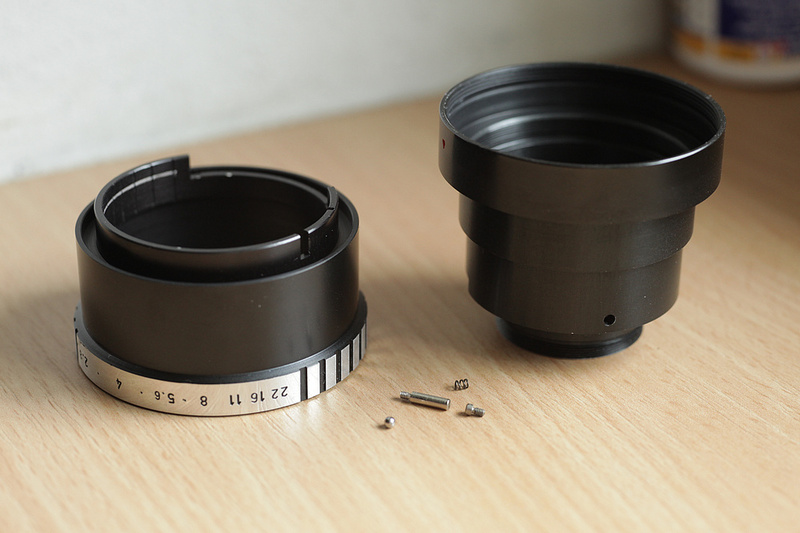 If you don't plan to clean optics or aperture blades, you don't need to remove and disassemble front optical block. 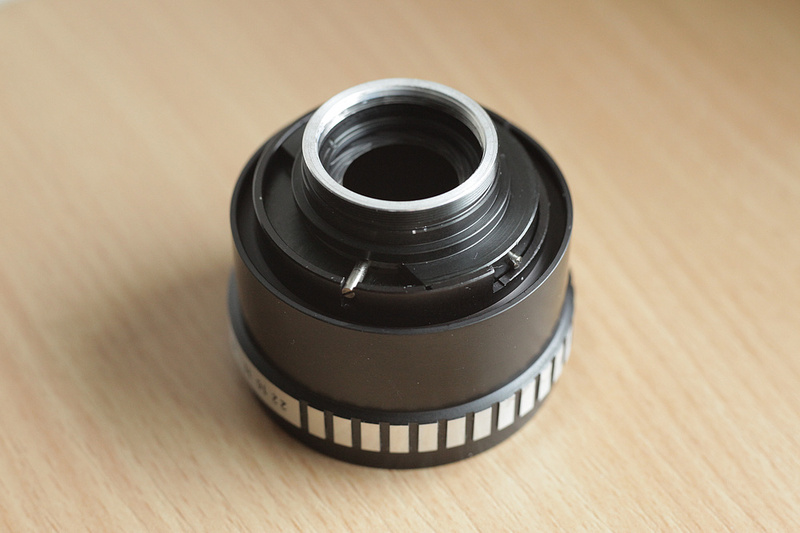 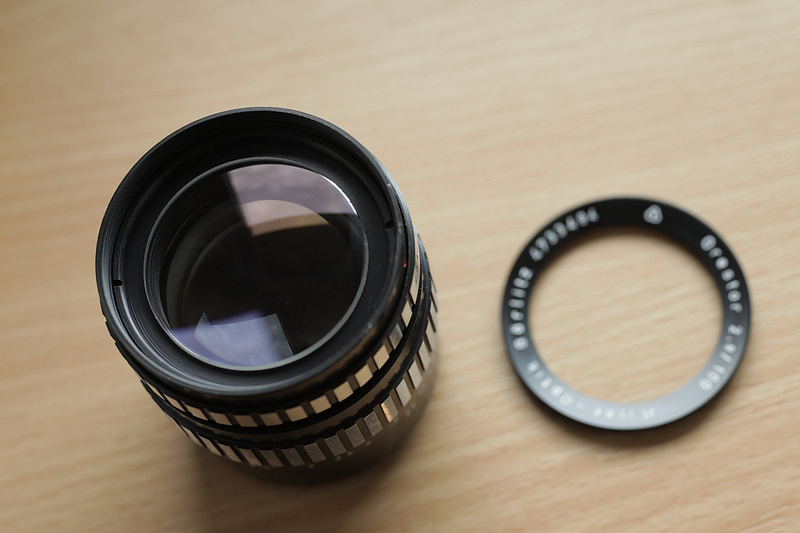 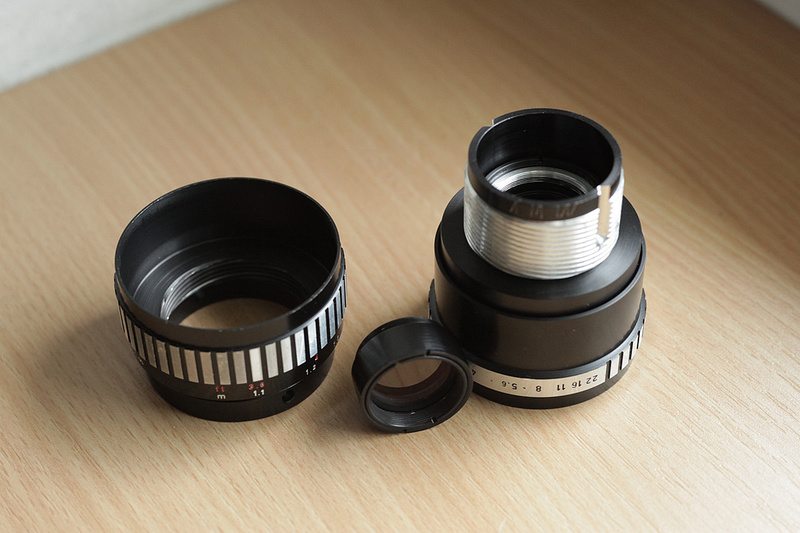 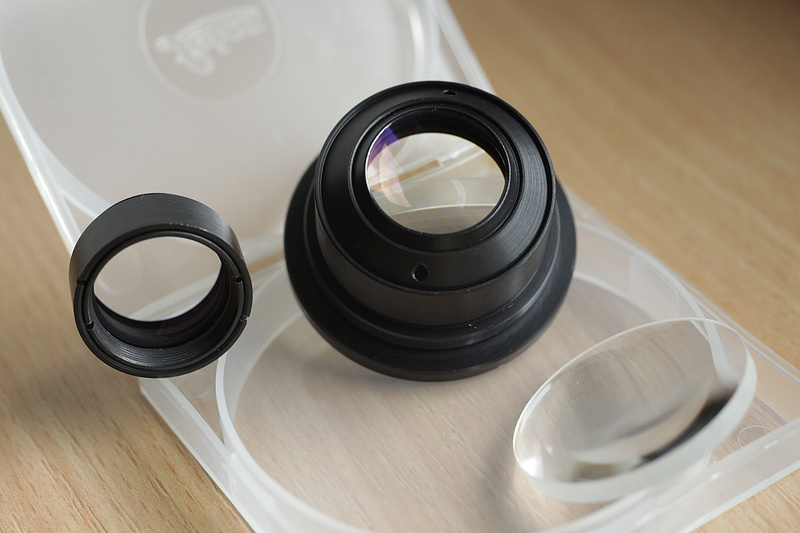 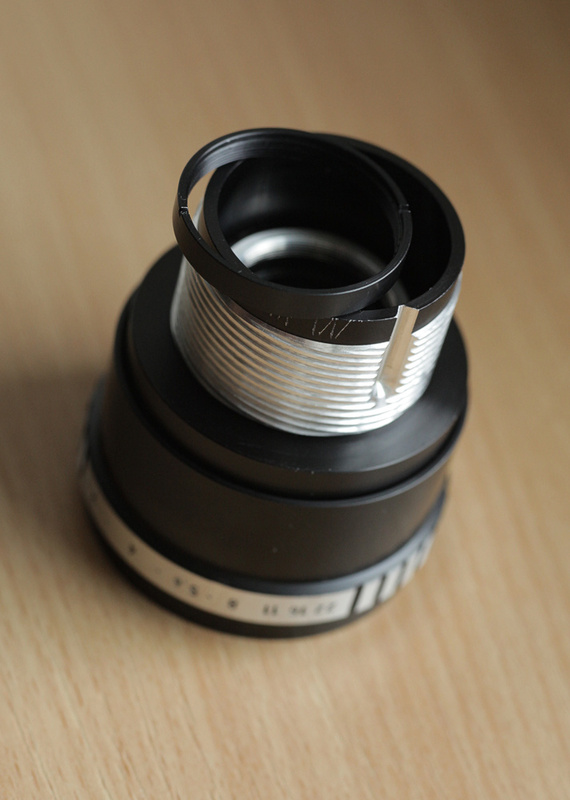 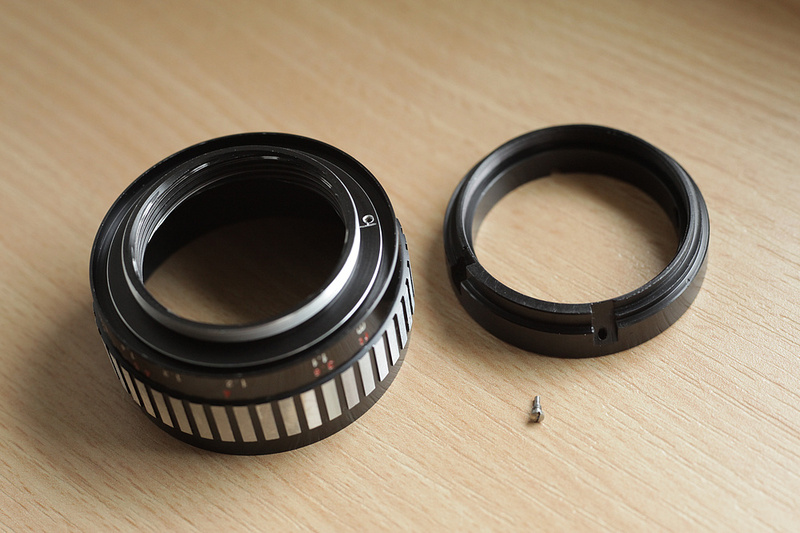 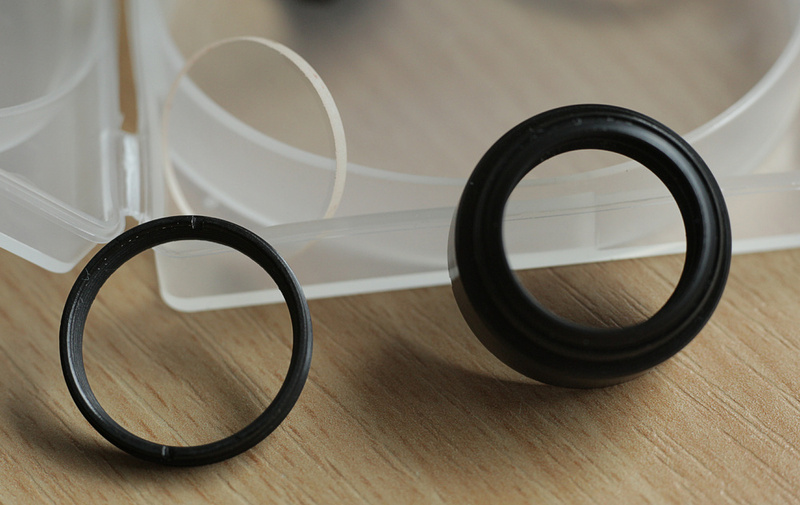 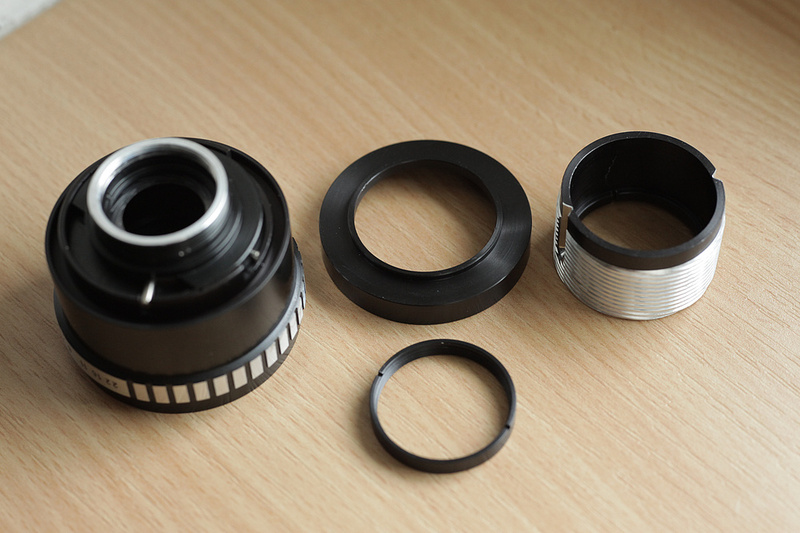 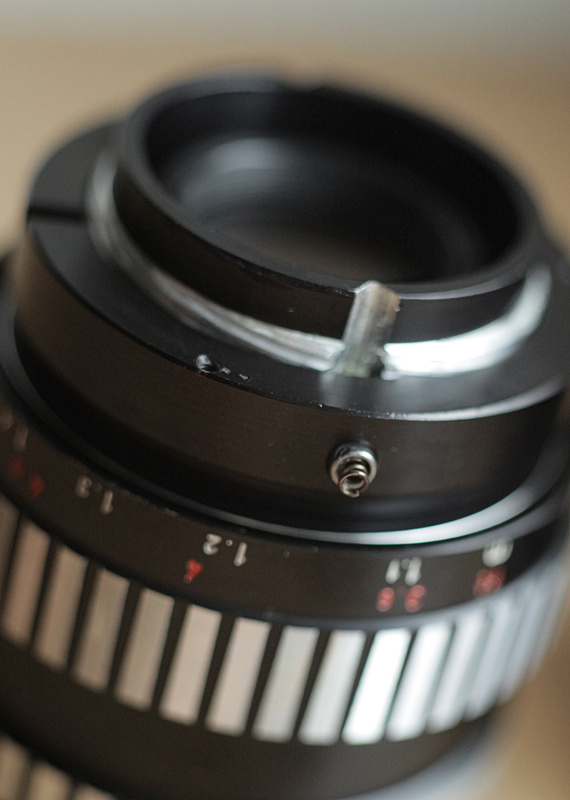 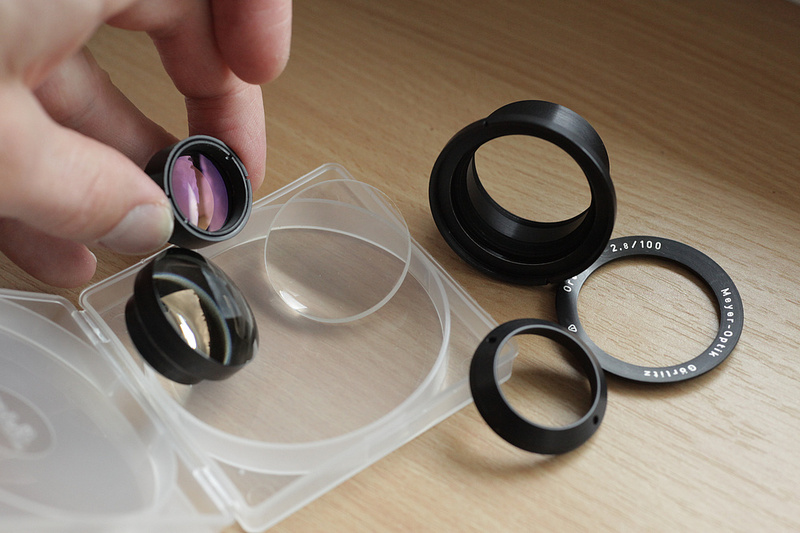 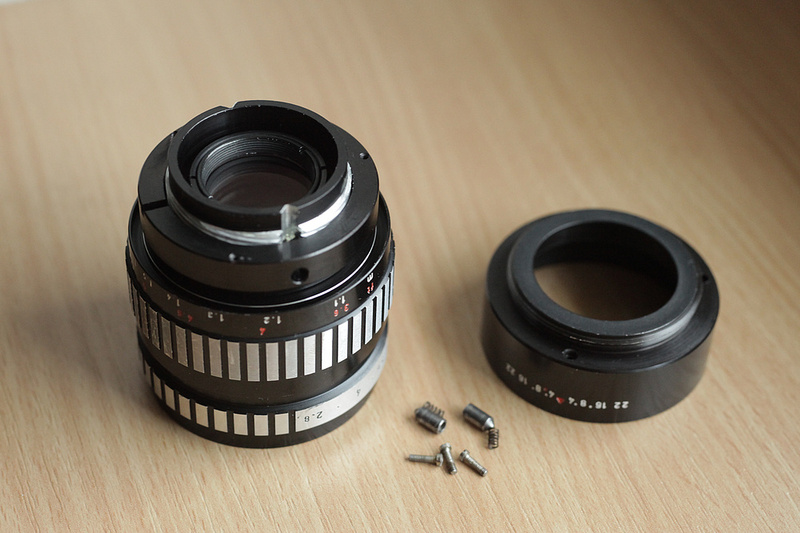 Rear optical block is necessary to remove to get access to ring, which holds the silver part of focusing helicoid.